@CBarcaSTJ That was an Anthem snippet. @wxander See my other tweet. Looks like he did One. I have to say, I can’t get enough of “Down All the Days”. Think the best description I’ve seen for it is “Numb meets Bad”. @bethandbono Like with the others the notes say Achtung Baby sessions. But it sounds like current Bono to me. @fooboto Most have different vocal takes, with lyrics that never made the cut or were altered (Acrobat). Lots of musical difference too. @fooboto Early mixes of the album. Some, like One, are very similar to final result. Horses, TTTYAATW, LIB, UV are totally different. @LNorell7593 Some new songs also say Declan Gaffney contributed to them. NLOTH was his first credit with U2. RT @atu2comSherry: 22 classic rock stations in the US have “Blow Your House Down” from the #AchtungBaby bonus disc on rotation currently! chris_rank @u2gigs Does anyone have any idea how many UBER boxes were made? sloop @u2gigs can you tell what’s different about the “single version” of EBTTRT? Sounds much the same to me. superyo_77 @u2gigs Down All The Days is much better than Numb, luv it and believe the lyrics are related to the Christy Brown novel, which is awesome. 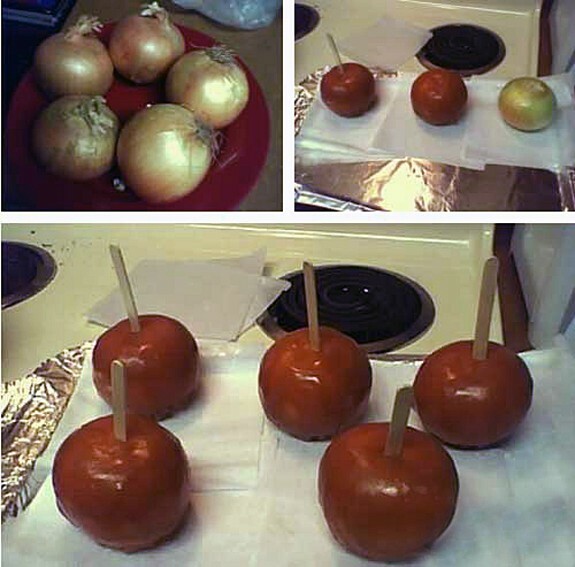 Is this the best or the worst Halloween prank ever? http://i.imgur.com/WvinH… Not U2, but absolutely hilarious. omlopes @u2gigs Down All The Days is a kind of “The Joshua Tree meets Achtung Baby” Beautiful and amazing song. Loving the new tracks on the #AchtungBaby reissue. But would I be forgiven for saying the guitar on Near the Island is reminiscent of MOTD? ZooPony @u2gigs You just gotta love The Edge when he’s “dancing”!